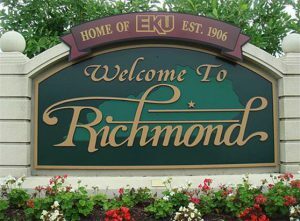 We are proud to offer affordable and convenient housing options for EKU students. In fact, our manager lived in our apartments while a student at EKU (Go Colonels! ), and during that time we were able to update our units and the pricing schedules to accommodate a student’s tight budget. We value the unique features that students look for when deciding upon housing – we are proud that our facilities are quiet to allow for studying at all times of the day, and are convenient to several forms of transportation to and from the nearby campus. Safety is also our top priority, and we are proud of our long history of providing secure housing for our students. Copyright © 2018 Katelyn Court Apartment Community. All rights reserved.